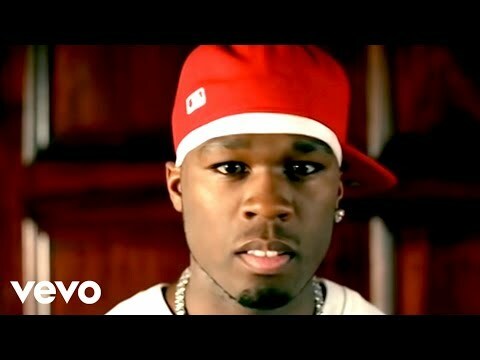 "Candy Shop" is the 2nd single by rapper 50 Cent and R&B singer Olivia. The song was written by 50 Cent and Scott Storch for 50 Cent's second commercial album The Massacre (2005). Scott Storch, who also produced the track, took influence from Middle Eastern music.